Olde Saluda is a Lexington SC neighborhood that is located just off Hope Ferry Road, just minutes from Highway 378. 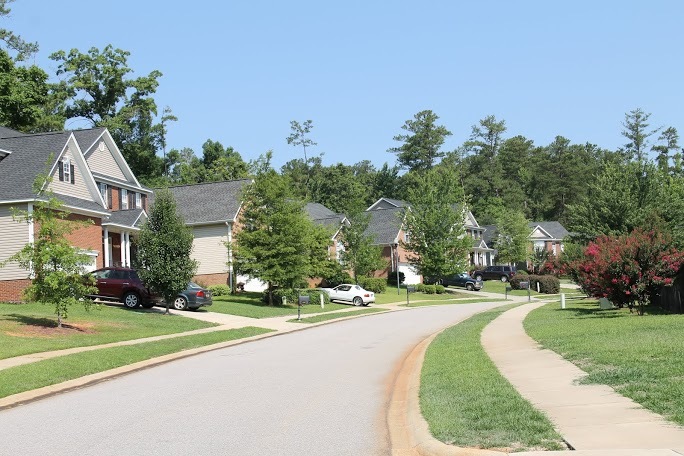 This neighborhood has a great location, just minutes from lots of shopping in Lexington SC and only a few miles from Lake Murray and all the recreational activities it has to offer. A short drive to Irmo SC for additional shopping and restaurants and only about 15 minutes to downtown Columbia SC make this a great neighborhood for easy access everywhere. 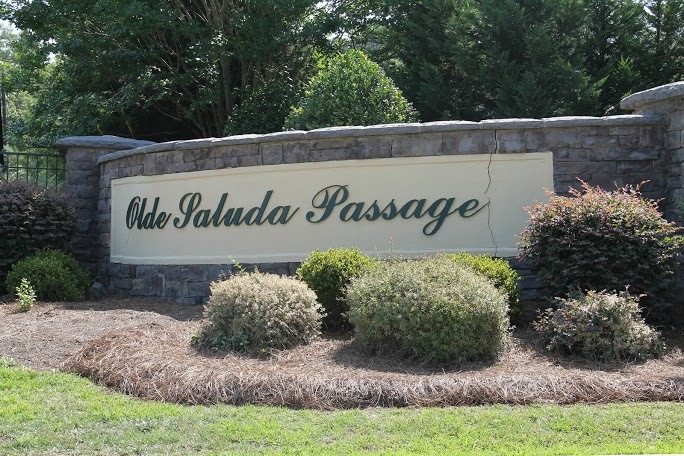 Homes in Lexington's Olde Saluda range in price from the high 100's to 300,000. The homes range in size from about 1900 square feet to more than 3200 square feet. There are both vinyl homes, combination vinyl/brick homes, and all brick homes in Olde Saluda depending on price range. Most homes in the neighborhood feature a two car garage and nicely landscaped yards. There is also a very nice community pool and boat storage (based on availability) for this neighborhood.